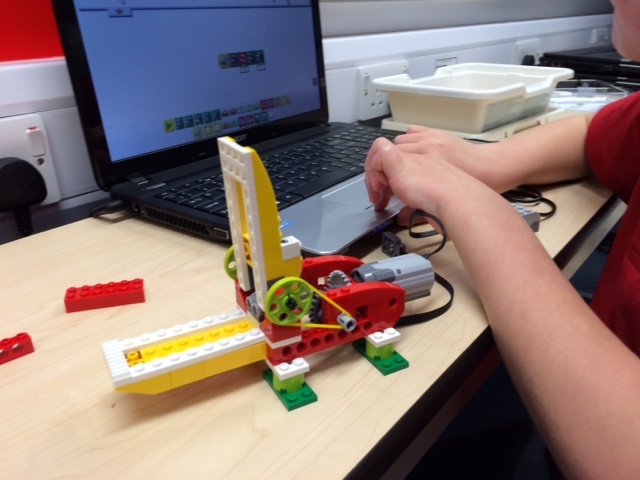 Build and program a robot using LEGO® robotics! Use the latest LEGO® robotics technology to build and program amazing creatures which can move using motors, gears and wheels. Our robotics and engineering classes are great fun and brilliant for nurturing skills in maths, technology, mechanics, construction and engineering. Our young roboteers will learn how to program sensors to make the robot react to its surroundings. Program robot birds to chirp, crocodiles to snap and plane engines to rev! 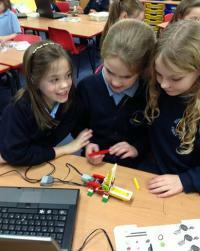 This course is great fun and brilliant for nurturing skills in maths, technology and engineering. LEGO® and the LEGO® logo are trademarks of the LEGO® Group.